Podcast en el que escuchamos la precuela de la formación Crosby, Stills, Nash & Young porque estos cuatro músicos pertenecieron a diferentes grupos previos de primeros de los 60. David Crosby provenía de The Byrds, Stephen Stills y Neil Young de Buffalo Springfield y Graham Nash de The Hollies. The Byrds. Here Without You >< The Beatles. 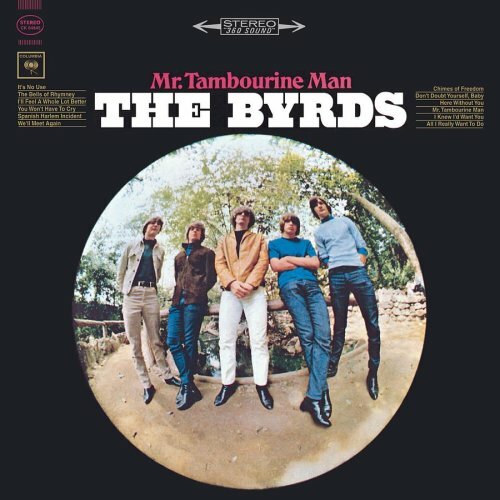 If I Needed Someone >< The Byrds. It Won’t Be Wrong >< The Byrds. Mr Tambourine Man >< Pete Seeger. The Bells Of Rhymney >< The Byrds. The Bells Of Rhymney >< The Byrds. It’s No Use >< Pete Seeger. Turn Turn, Turn >< The Byrds. Turn, Turn, Turn >< The Byrds. Eight Miles High >< The Byrds. I See You >< The Byrds. So You Want To Be A Rock & Roll Star >< Buffalo Springfield. For What It’s Worth >< Buffalo Springfield. Nowadays Clancy Can’t Even Sing >< The Hollies. Stay >< The Hollies. To You My Love >< The Hollies. Too Many People >< The Hollies. Carrie Anne.